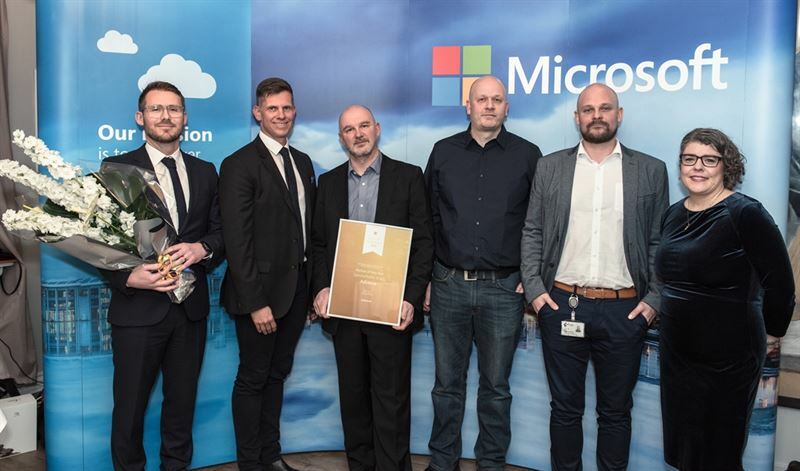 Microsoft Iceland recently announced its 2019 Partner of the Year award. Advania received the honors for a second consecutive year. According to a statement from Microsoft Iceland, Advania has excelled in information technology solutions, innovation and the implementation of Microsoft solutions. The two companies share an operational focus which emphasizes cloud services, increased automation and efficient business systems. One of the fruits of the collaboration is Advania‘s PMAx solution getting published on AppSource, Microsoft‘s international marketplace for specialized solutions. Special honors were awarded to Advania Marketplace, a centralized web portal which enables customers to buy and provision various licenses and services. According to Microsoft Iceland the automation of software purchases and license provisioning represented a paradigm shift for the business model in the Icelandic IT sector. By initiating this project, Advania has taken great leap into the future.